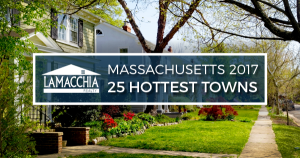 Our yearly hottest towns report is here! 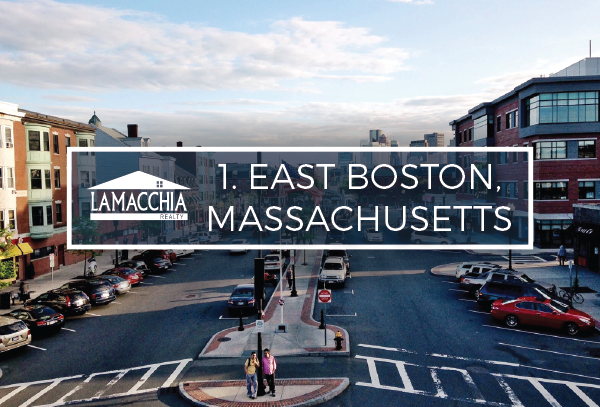 This is a list that goes into detail about the top 25 towns and cities – out of all 351 in Massachusetts – that had the biggest growth in home sales in 2017. We look specifically at single family homes, condominiums, and multi-family homes, and while we filter by the increase in the number of sales to get our Top 25 list, we also look at the increase or decrease in the average home sale price. The cities or towns listed must have a minimum of 200 homes sold in 2017 to be considered for the list. A lot of towns this year are new to the list when compared to the previous year’s – only Fall River made the Top 10 last year and this year. Attleboro, North Attleboro, and Springfield made the Top 10 last year and fell to spots within numbers 11 – 25, and New Bedford was the only town that jumped from the Top 25 last year to this year’s Top 10. In East Boston, the number of homes sold increased by 30.43%, to 480, and prices increased by 6.4%, to $507,000. 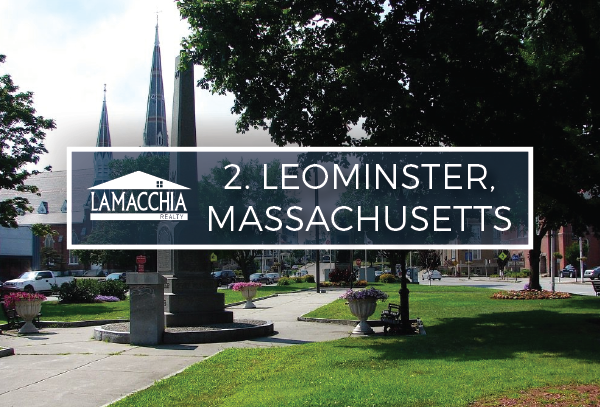 In Leominster, the number of homes sold increased by 21.72%, to 678, and prices increased by 7.43%, to $229,900. 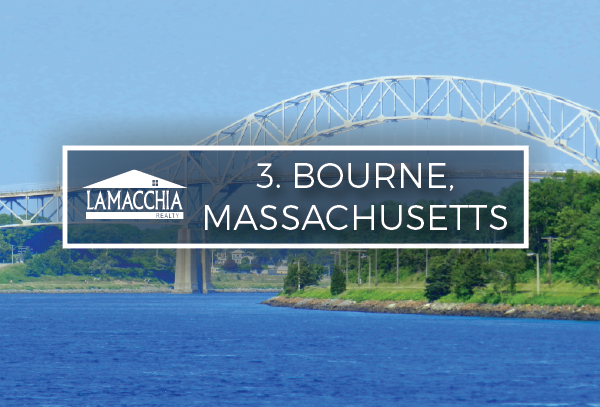 In Bourne, the number of homes sold increased by 19.44%, to 424, and prices increased by 7.94%, to $340,000. 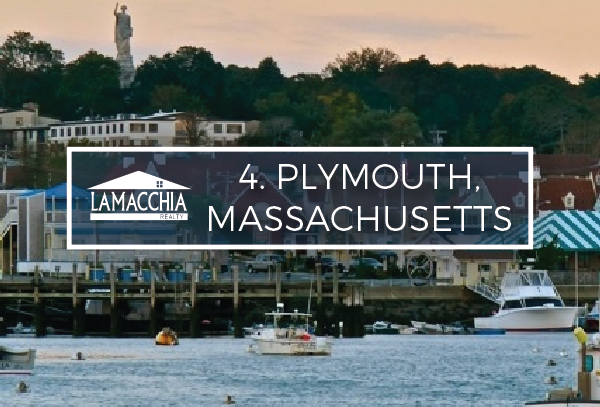 In Plymouth, the number of homes sold increased by 17.06% to 1,242, and prices increased by 4.06% to $333,000. 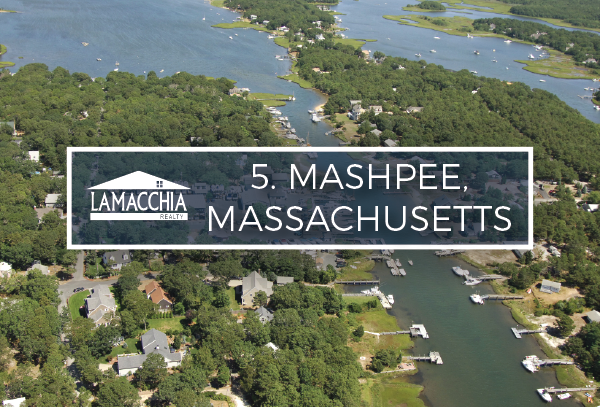 Mashpee saw an increase in home sales by 15.75%, to 529 and an increase in prices by 2.79%, to $369,000. 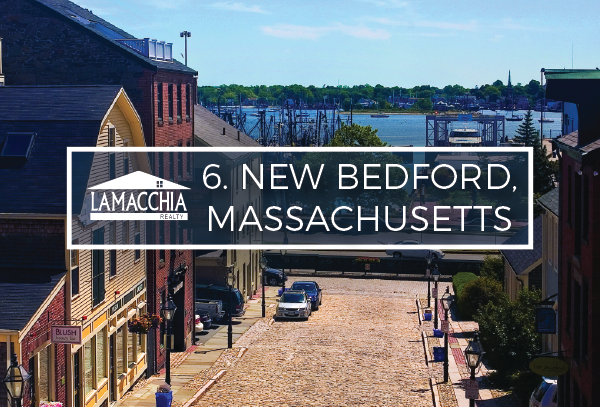 New Bedford, which was on our top 25 last year, saw an increase in home sales by 15.01%, to 1,088 and prices increased 5.46% to $200,000. 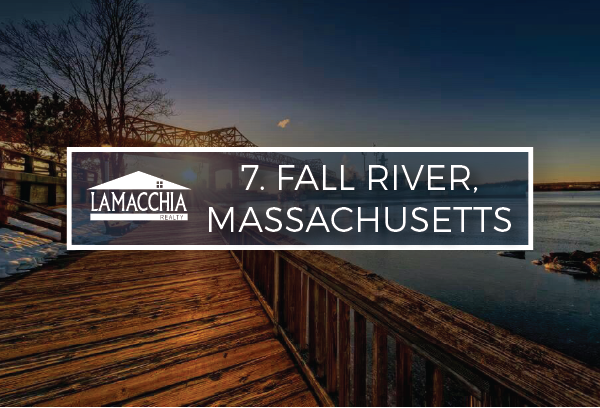 In Fall River, which is the only town on our top 10 last year as well, the number of home sales increased to 774, a boost of 13.82%. Home prices grew just under 4.3%, to $207,500. 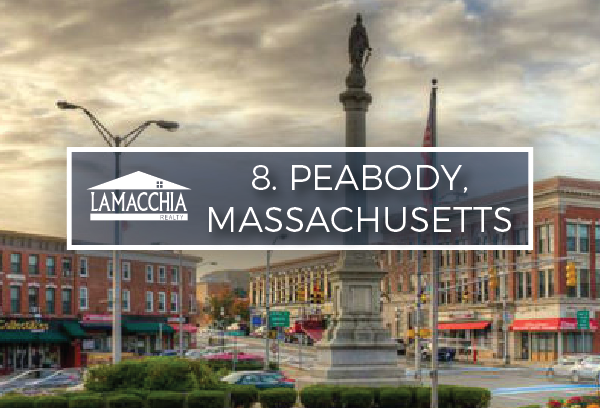 Peabody made the top 10 by increasing by 13.2% in home sales, to 669 and by 5.48% in prices, to $385,000. 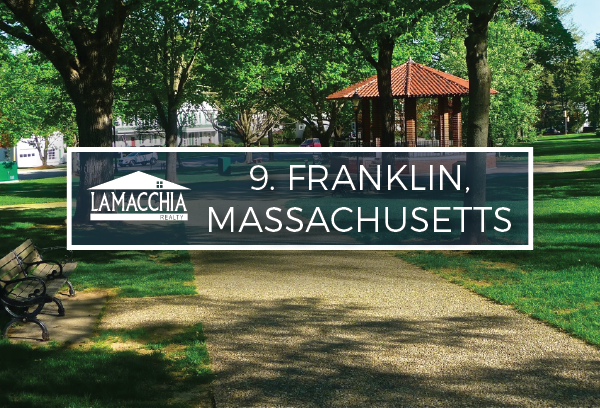 Franklin increased in home sales by 12.05% to 502 in 2017, and prices increased by 1.9% to $375,000. 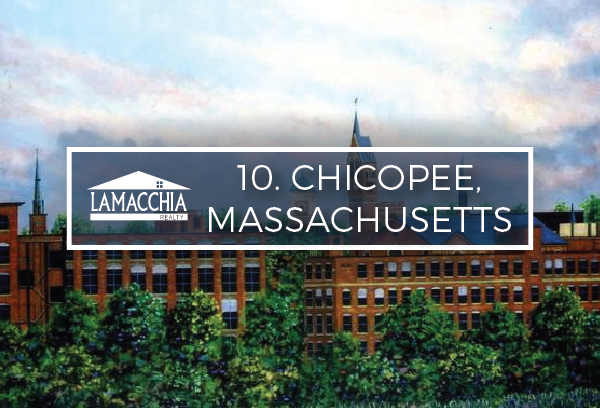 Chicopee increased in home sales by 11.02% to 675 in 2017 and increased in prices by 4.38% to $167,000.